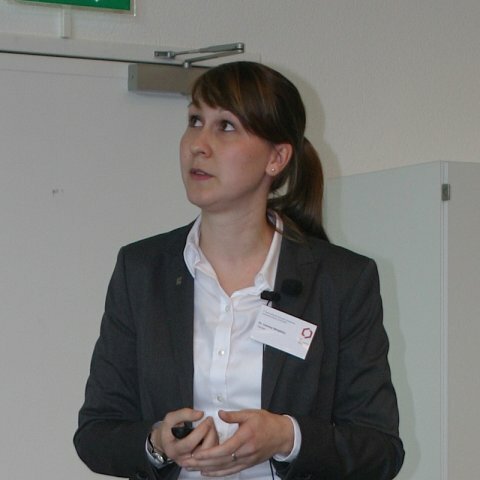 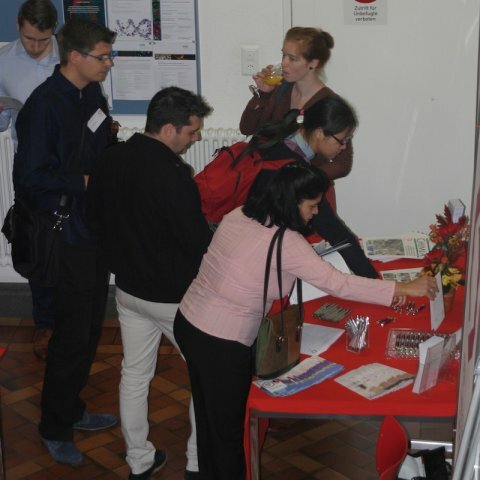 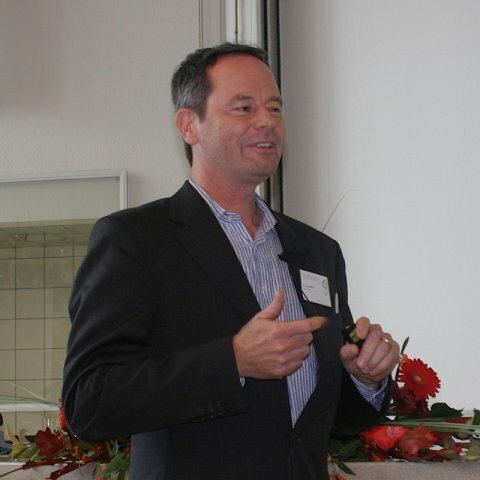 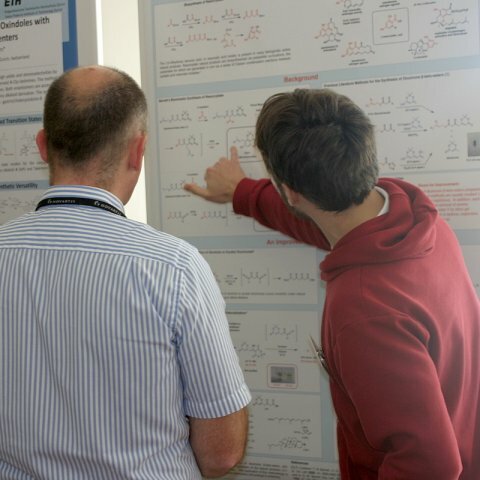 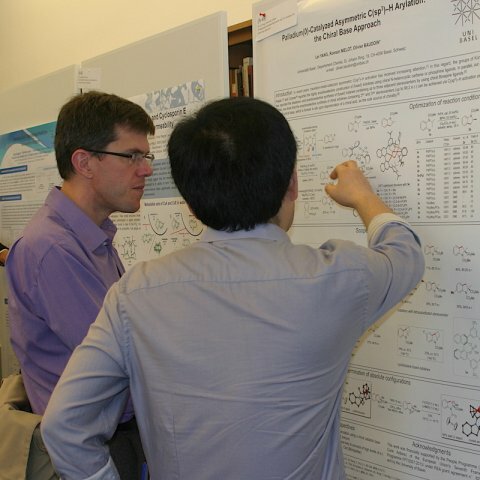 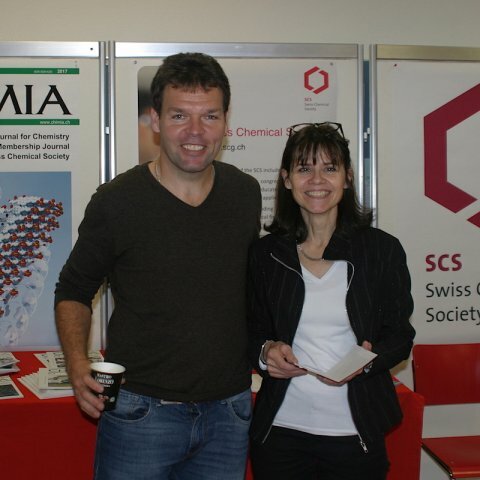 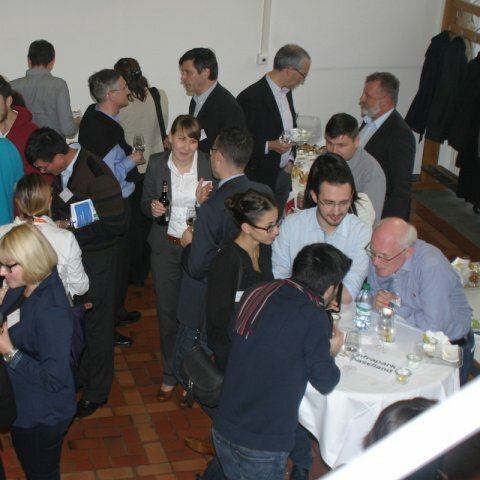 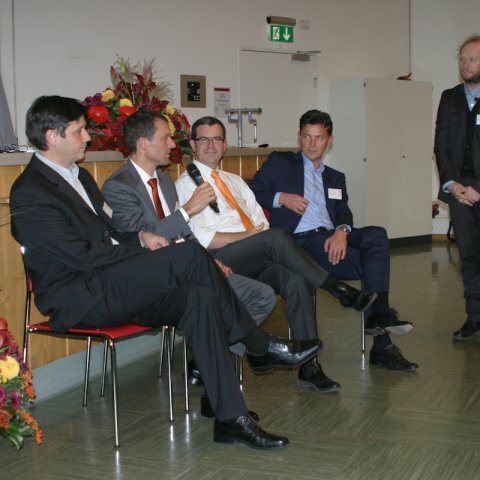 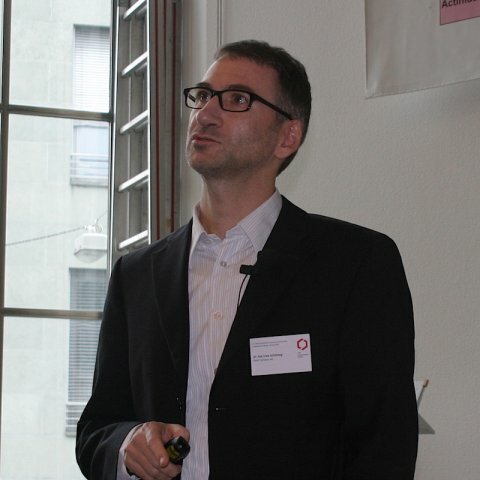 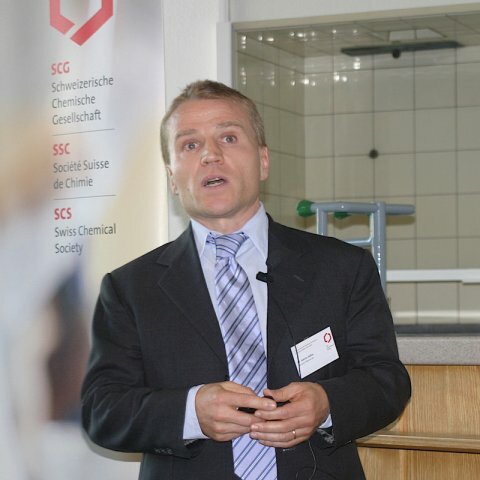 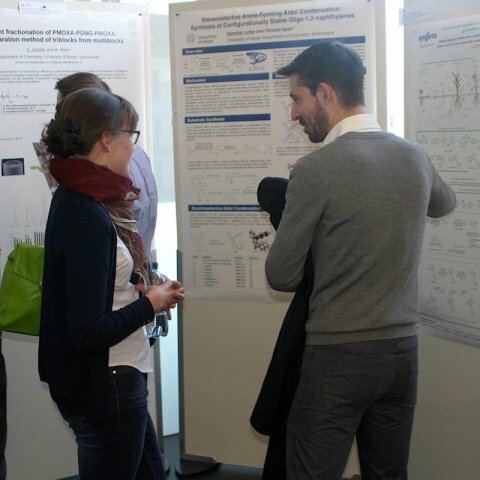 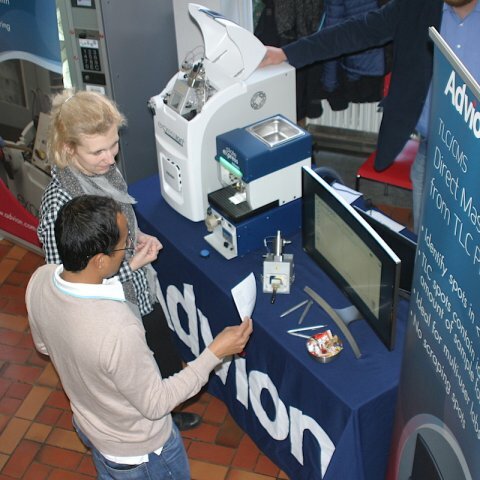 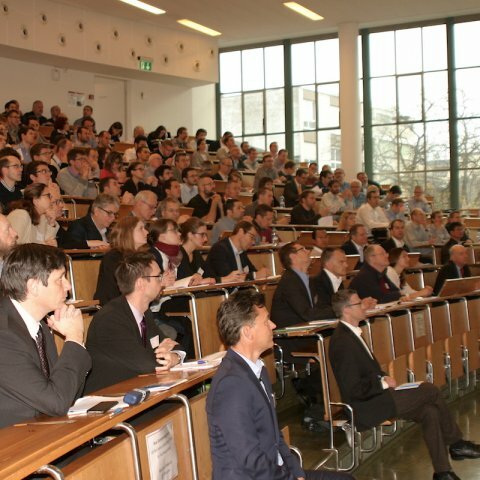 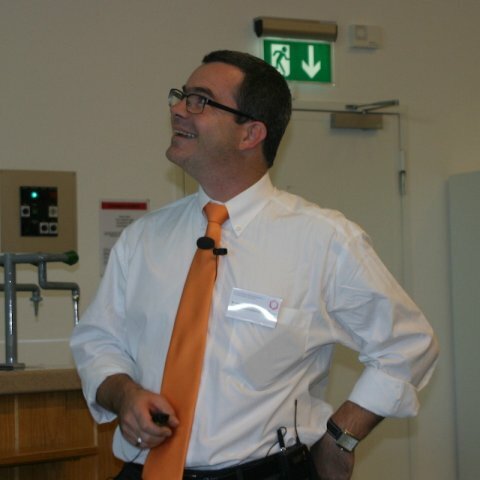 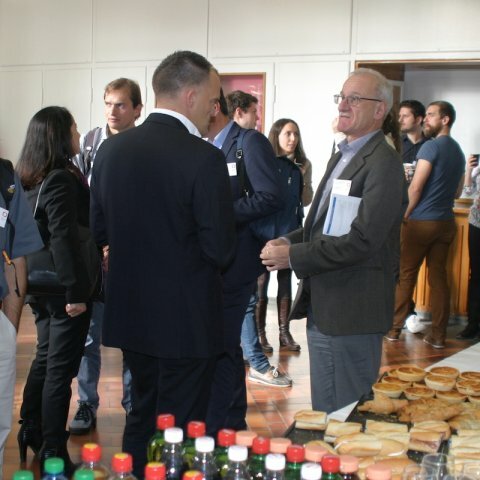 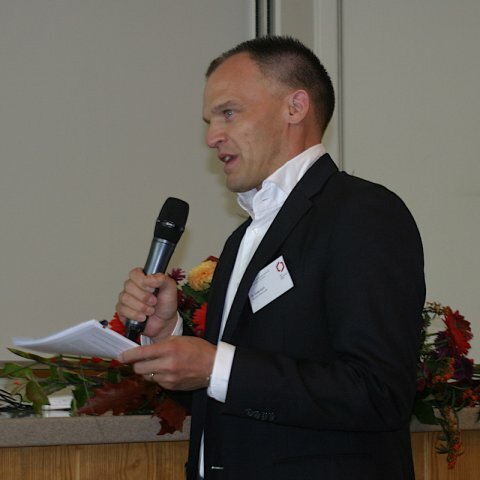 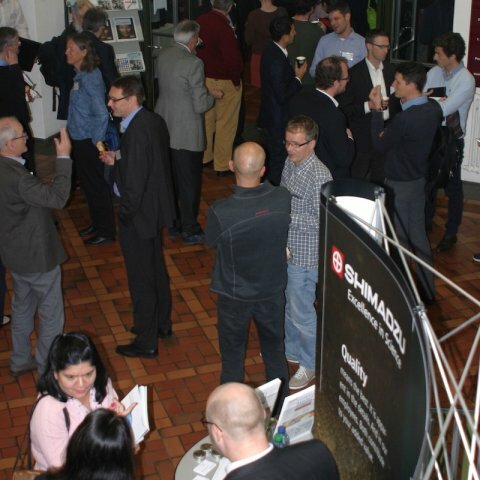 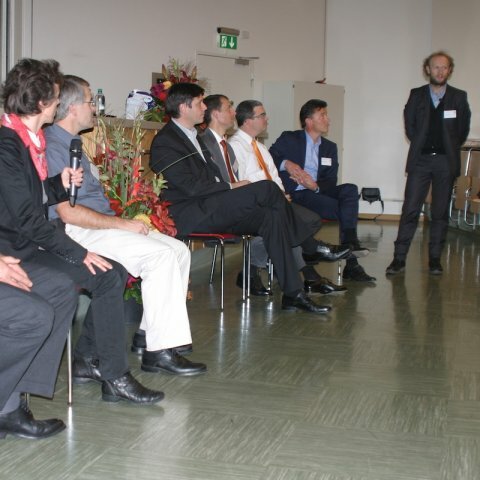 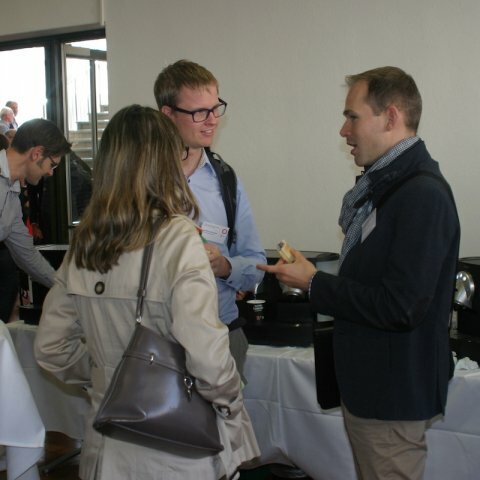 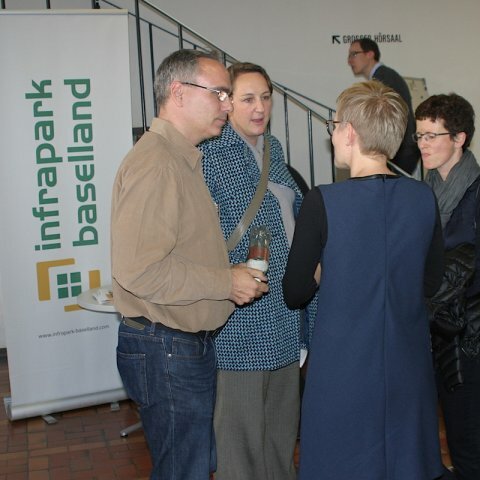 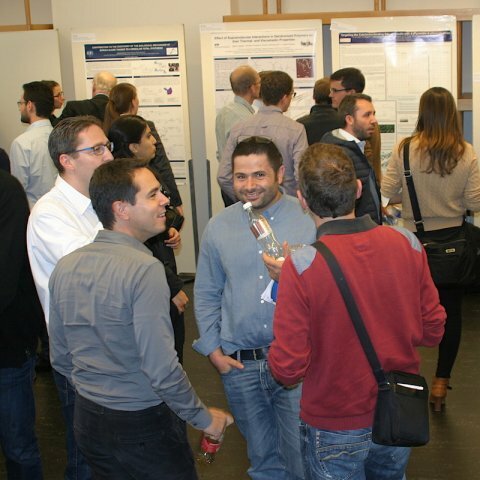 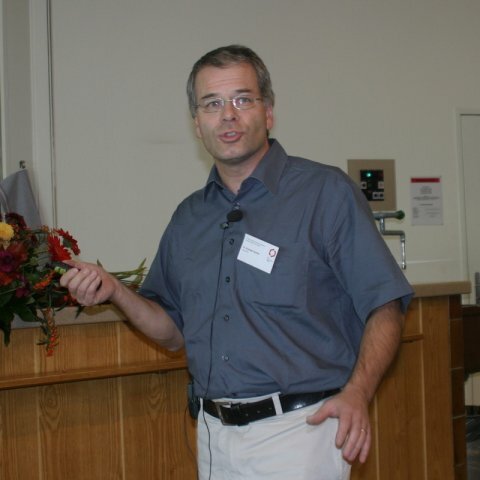 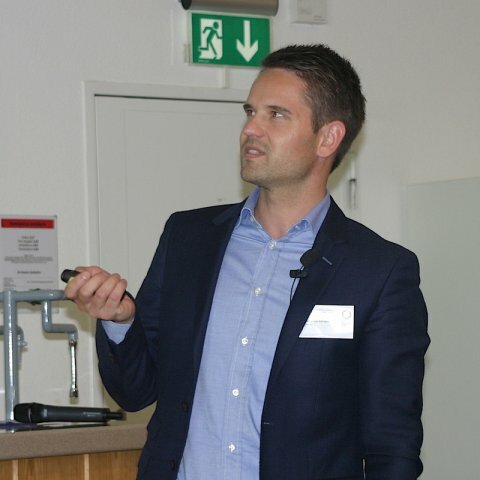 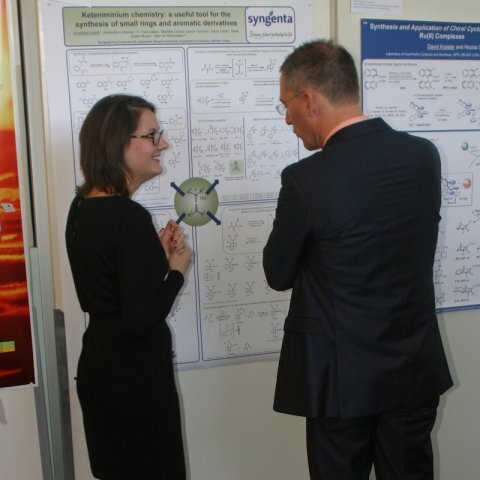 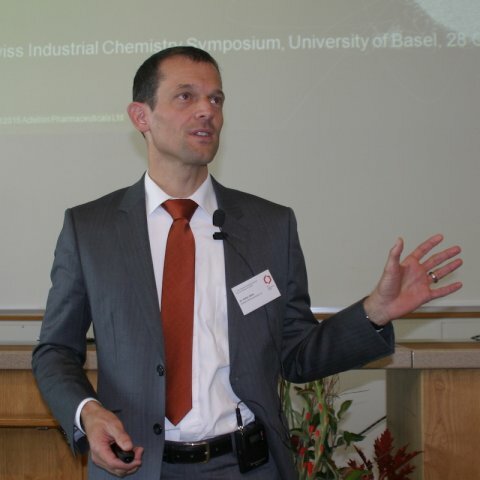 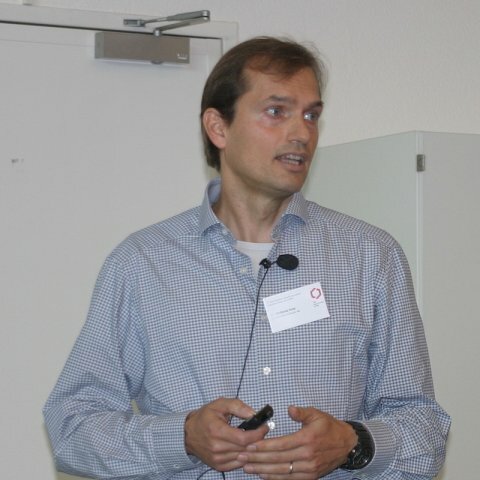 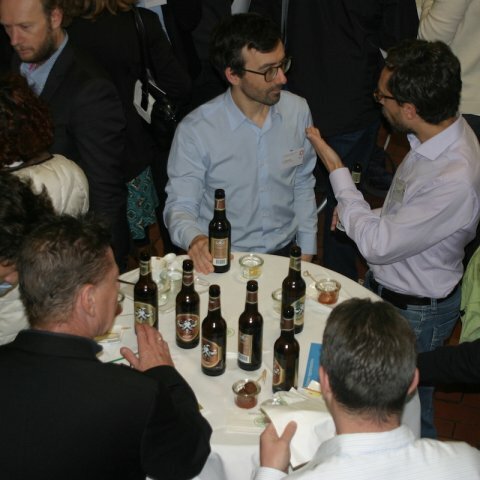 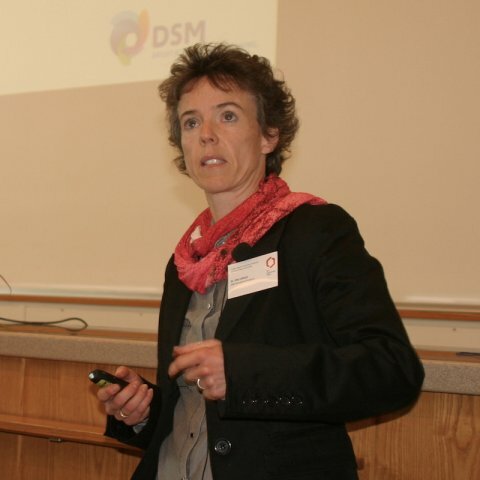 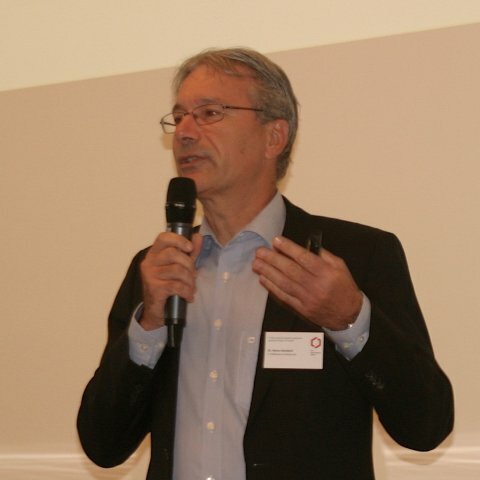 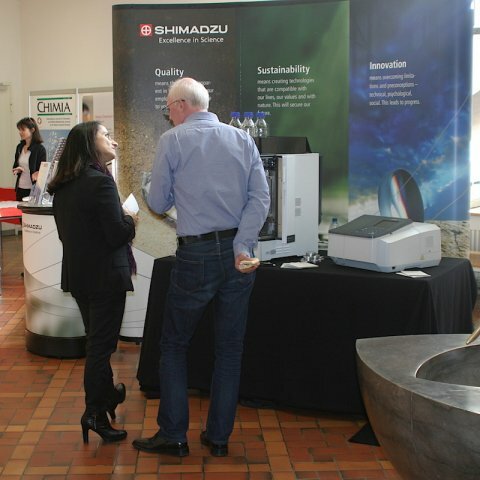 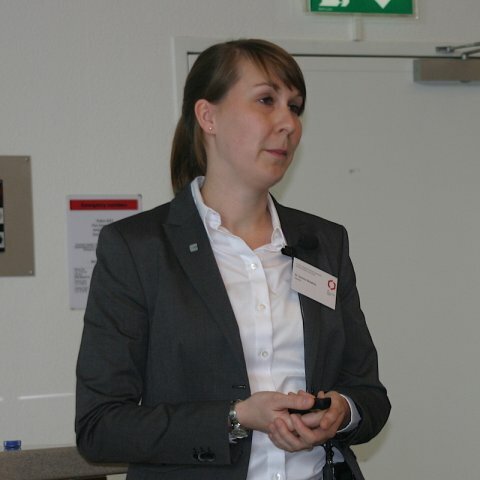 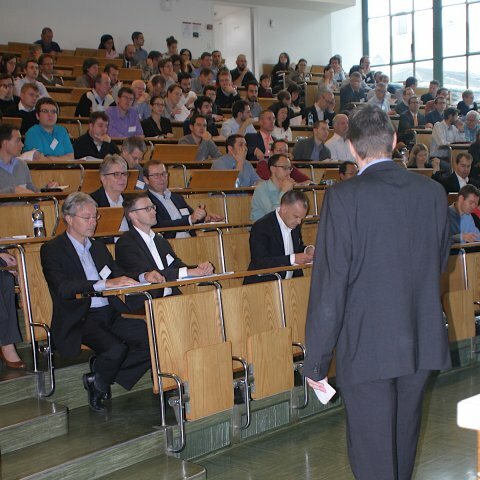 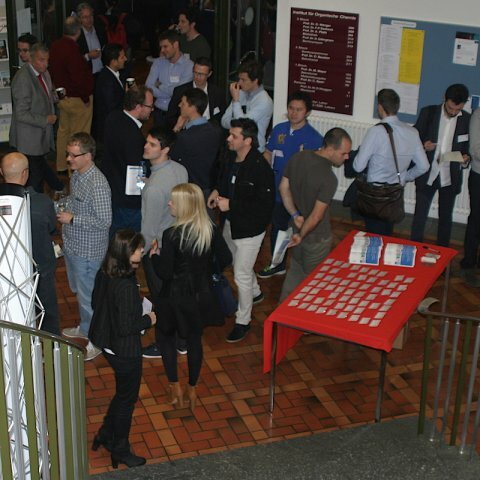 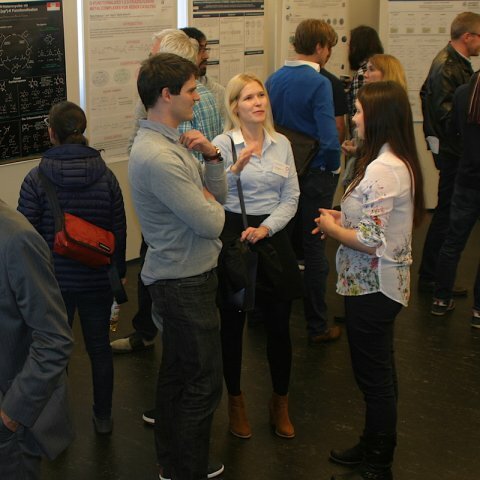 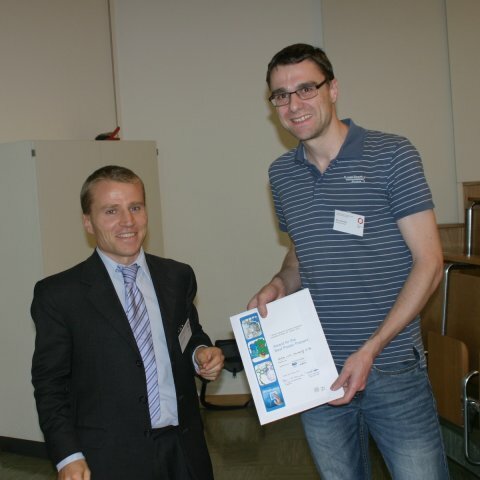 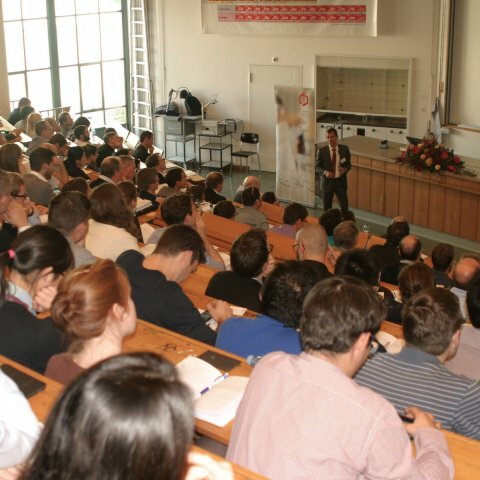 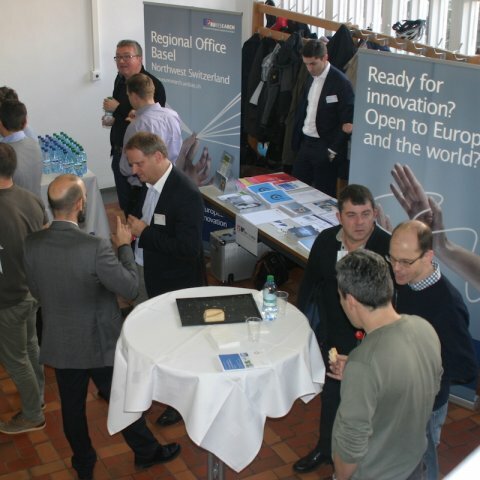 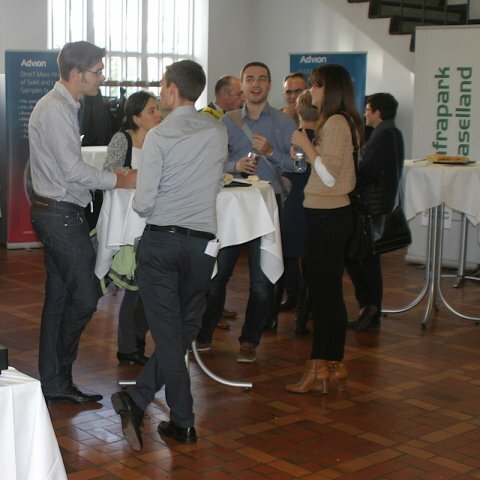 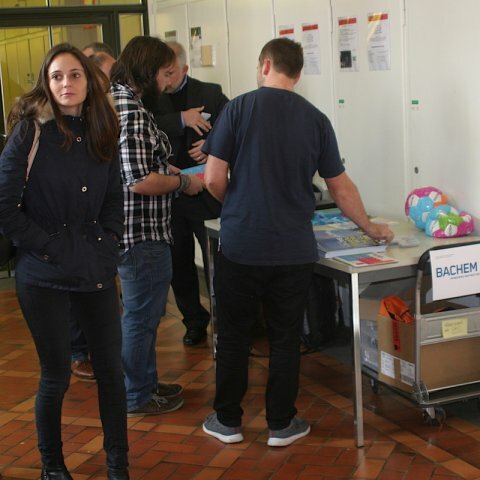 More than 220 participants followed the invitation to join the 1st Swiss Industrial Chemistry Symposium in Basel and spent an interesting day at the Department of Chemistry on October 28. 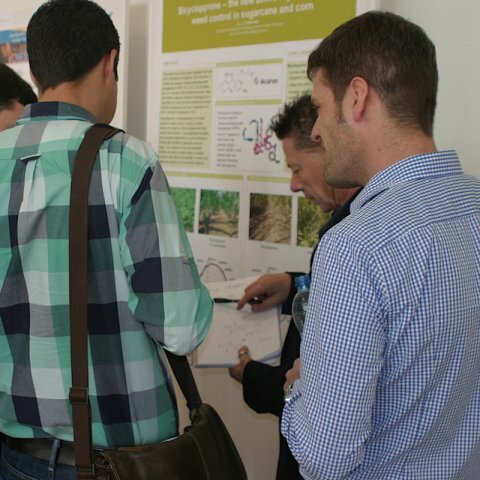 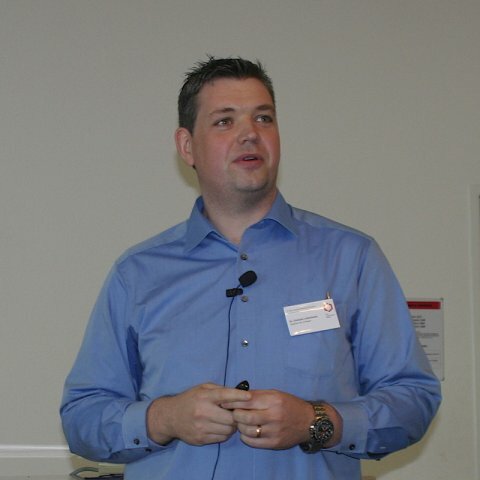 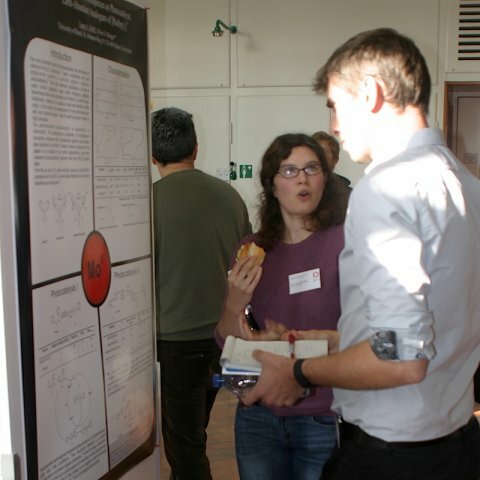 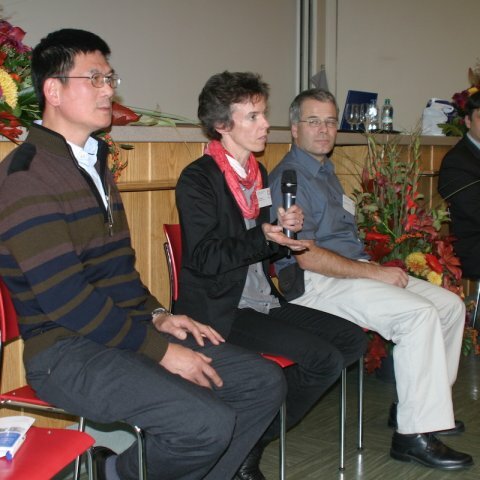 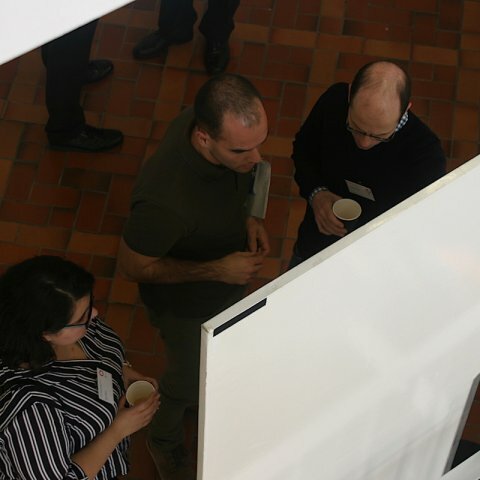 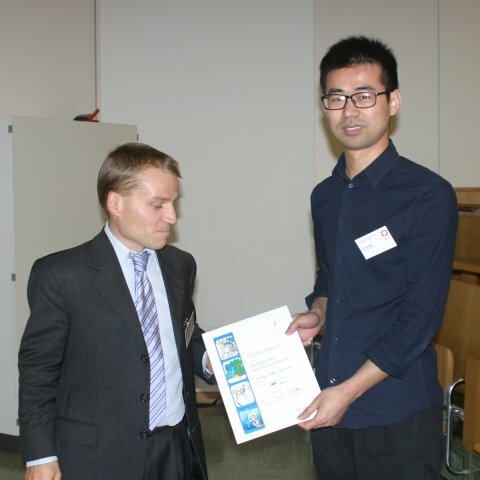 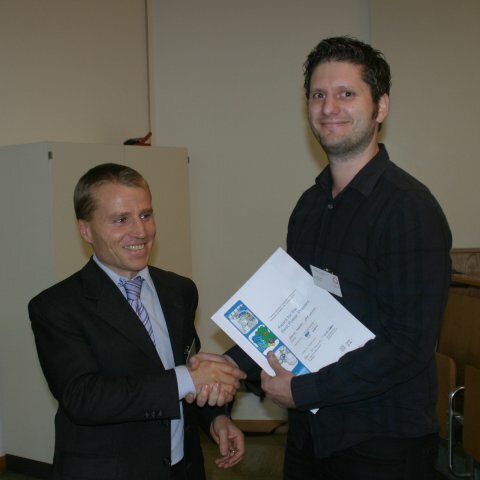 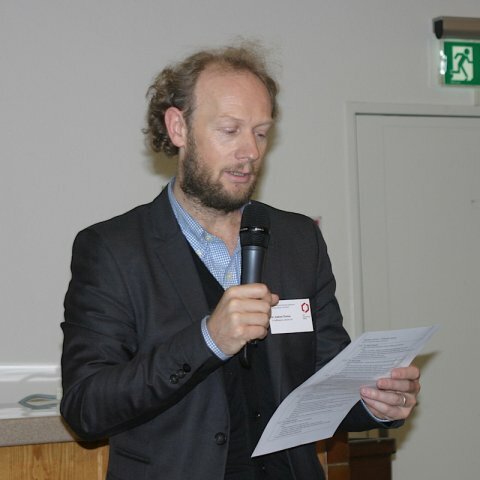 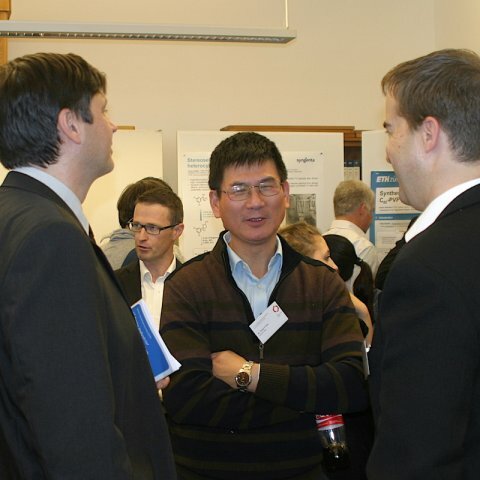 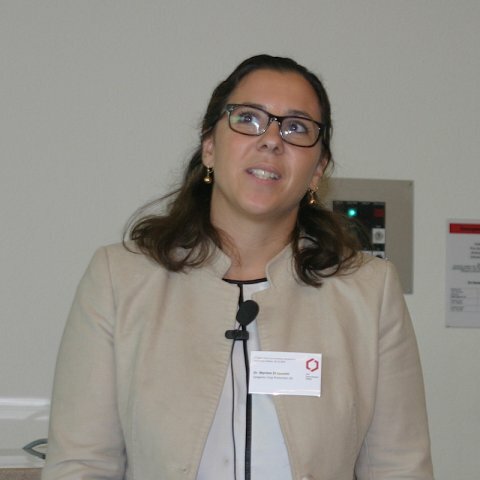 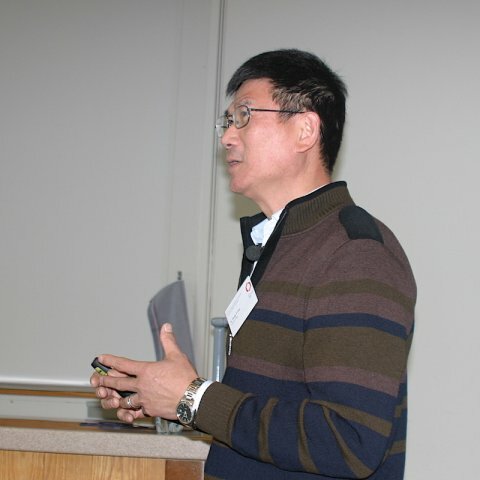 This new SCS platform offered industrial scientists to present their latest research to colleagues from industry but also to the academic community. 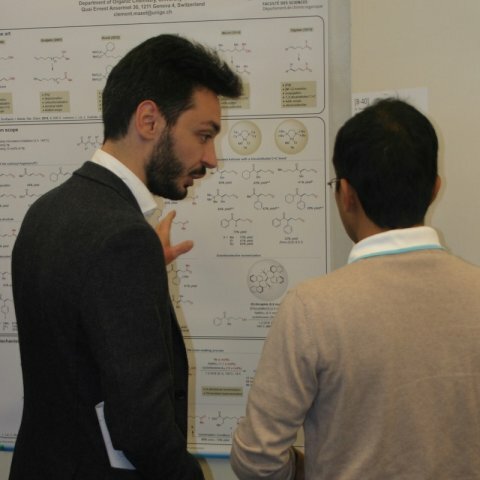 The program contained presentations from early research to process development/implementation and amongst others included topics like pharmaceuticals, nutrition, detergents and fine chemicals. 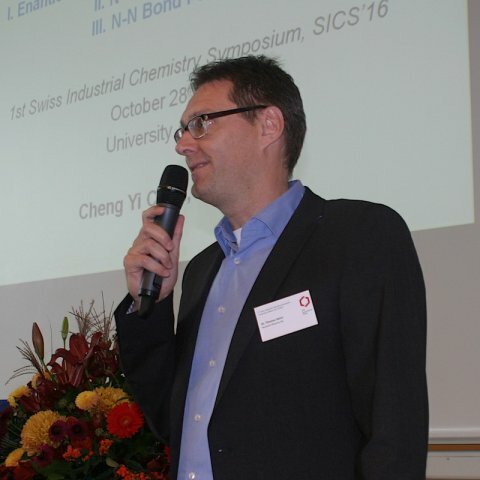 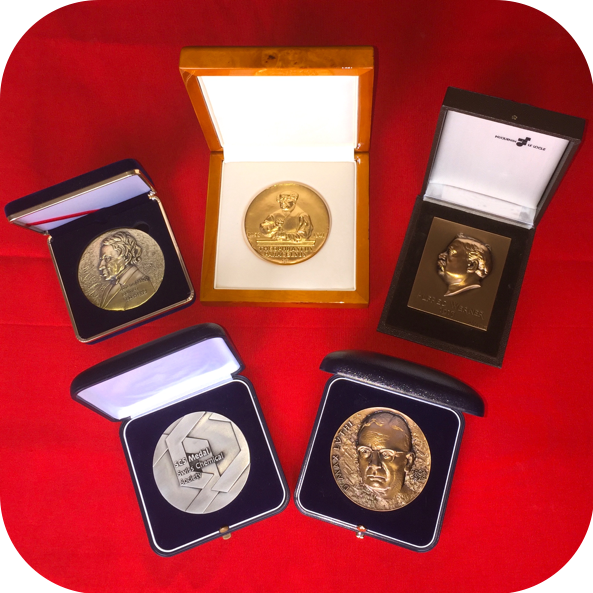 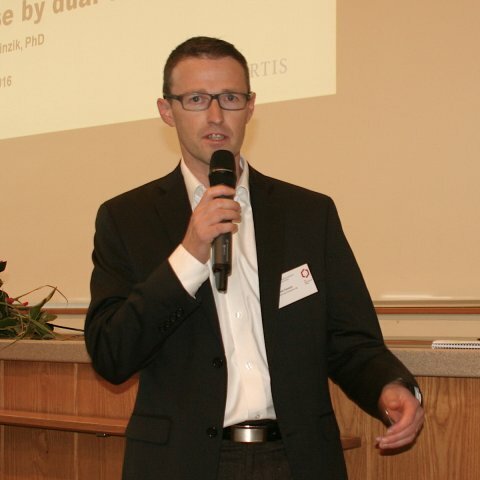 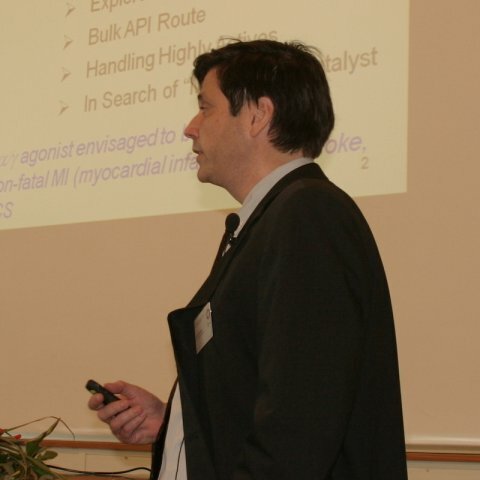 Please visit the symposium website on scg.ch/sics/2016 to learn more about the 7 lectures, the 8 short talks and the 50 poster presentations. 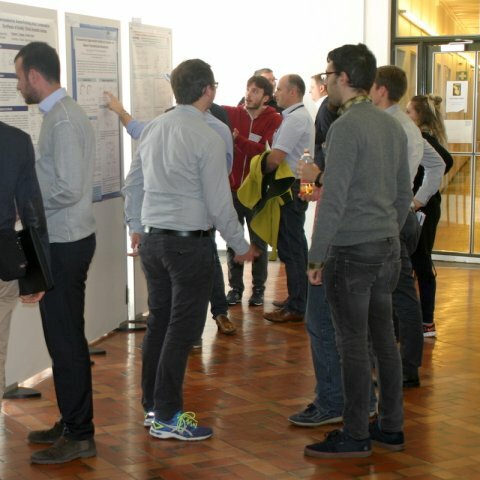 All contributions are available as abstracts to download.